adding, counting syllables and more! Pack. 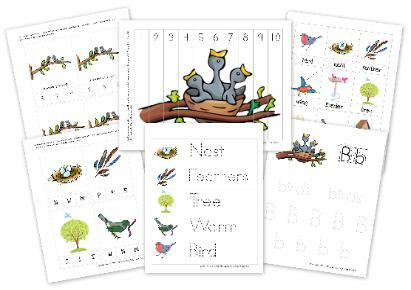 You can read more about our Bird units here: Preschool Corner ~ Birds. go-along book was In the Nest by Anna Milbourne.